We funded our first profile! 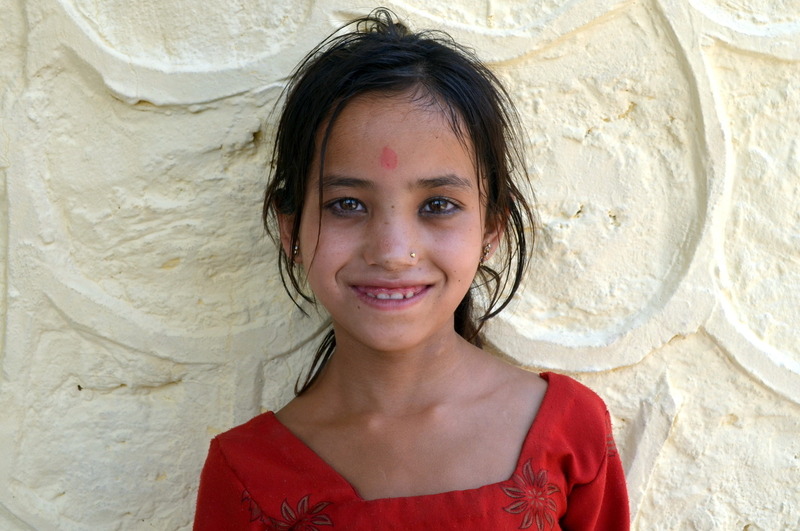 Bageshwori, a 12-year-old girl from Nepal, will receive life-changing heart surgery because 24 generous donors came together and funded her medical treatment on watsi.org. We are floored by the generosity of the participants in our private pilot project and we are proud to be a part of the awesome Watsi community!